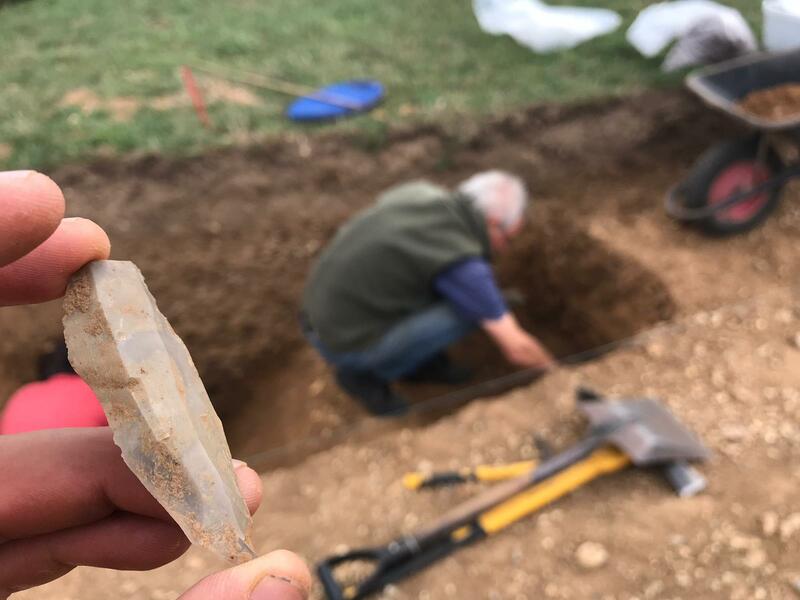 Across the New Forest like the UK, many volunteers and community groups undertake their own archaeological research and fieldwork. Last year, the Authority commissioned Oxford Archaeology to identify and review guidance resources readily accessible to volunteers and community groups undertaking their own archaeological investigations. The research was undertaken as part of the Our Past, Our Future Landscape Partnership Scheme supported by the Heritage Lottery Fund (now the National Lottery Heritage Fund). The results of the research are now released and published online. The results demonstrate that there is a demand for simple ‘how-to’ guides with signposting to more detailed information produced by well-recognised and easily identifiable sources. The extent of knowledge exchange and local adaption of guidance resources has probably been underestimated, and indicates that the professional archaeological sector needs to do more to understand and aid the transfer of accurate, reliable and user-friendly information amongst community volunteer archaeologists. Over three hundred and fifty archaeological guidance resources have been identified indicating that there is already a large amount of material readily available on a wide range of topics. However, there are some notable gaps in guidance materials, particularly on running projects and reporting and disseminating the results. There is an issue of knowing what has already been produced and searching for it. There are also some notable gaps in guidance materials, particularly on running projects and reporting and disseminating the results. Online, there is a tendency not to refer to specific sources of guidance but to use Internet search engines to find information, although it should not be presumed that use of social media platforms and other online services is universal. Many community volunteer archaeologists still like to have written notes to accompany electronic media such as videos, and want to refer to hard copies of information when collecting data or taking a break from using screens. There has been limited evaluation of the extent, use and impact of these resources prior to this study. This review has not involved ranking or critiquing existing guidance but getting an understanding of what exists, what is accessible and what volunteers and community groups engage with. It is hoped that this review will be of interest to the wider archaeological sector and help to inform the creation of new resources in the future.